Let go of the weight that has kept you down, held you back, and tired you out. Or build the kind of strength that silences doubt once and for all. Give us 12 weeks, and you may not recognize who comes out the other side. Who will you become? "I didn&apos;t anticipate how much better I would feel, the new friendships, and having so many people check in on me daily to see how my progress was going. Unwittingly, I have become a role model to a rather large number of people who know me." "I knew I deserved better than what I had regressed to. My family, my girlfriend, my friends, my Marines deserved better than what I had regressed to!! 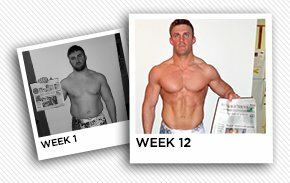 I walk away from this experience with a new lifestyle, a whole lot less bodyfat, increased confidence, a sense of completely rewarding accomplishment, and a list of new goals and action plans for my entire life." "When I went to college I weighed a whopping 225 Lbs., by my Junior year I was over 265! From this challenge, not only did it give me the tools and motivation to achieve my goals, I have gone from 180 Lbs. and 18% body fat to 157 Lbs. and 6.5% body fat!!! I am now a non-smoker, looking better and being healthier than I have ever been!" "Two years ago, I met an incredible man and we eventually moved in together. Living under the same roof, it became difficult to continue the rituals of a bulimic without being discovered. &apos;Regularly&apos; became &apos;infrequently&apos;, and I started gaining weight. I knew I had to make a change and get on track to living a healthy lifestyle. Overall I lost a total of 17lbs, approximately 12% body fat, my love handles and cellulite! I am the fittest I&apos;ve ever been. I am the most confident I have ever been." 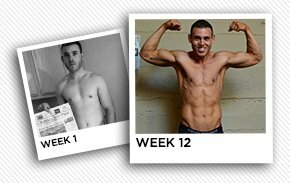 "I knew that this could quite possibly be the most important 12 weeks of my entire life. 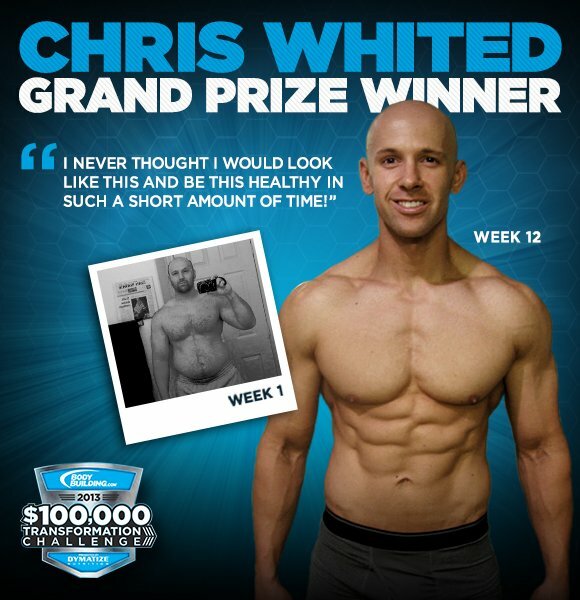 I knew that I had done so many DIETS before this and every time, I had failed…so I had to do things differently this time… My ultimate goal is to inspire others and help in any way possible. Only 12 short weeks ago, I was really struggling and today I am the happiest and healthiest I have ever been." "I feel like I have done everything within my power to achieve my goals. 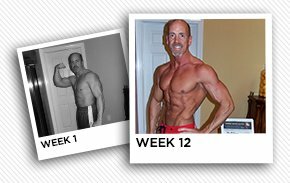 I wanted to gain 15 pounds of muscle with 5% body fat. 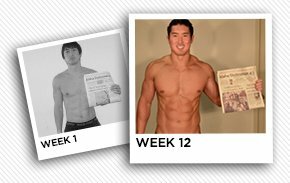 This wasn&apos;t easy, but I ended up surpassing that goal by gaining 22 pounds of muscle and achieving 5% body fat. It&apos;s probably the first time in my life that I have no regrets or wish I could go back and do something different."